I missed the memo that What's Up Wednesday was last week, so I thought I would share it today....on a Monday and Christmas Eve. Ha. I am at work today, so I will be reading blogs, daydreaming of being off work, hoping we are getting off work early and getting excited for the upcoming festivities tonight and tomorrow. Monday: We are going to a Christmas Eve party tonight, so we will be eating ALL.THE.THINGS. Tuesday: Merry Christmas! Rory and I are hosting Christmas dinner for our families. We will be eating ham with my FIL's special mustard, scalloped potatoes, honey glazed roasted carrots, rolls and pie. I hope to make a hot crab dip for an appetizer, but that is still undetermined. Wednesday: We are having "Christmas" dinner at Rory's Aunts house. Thursday: Going out to dinner with my friend who is in town for the holidays. Saturday: It is the girls birthday, so it is their choice which I am sure it will be Pizza. Our past Christmases and the time when my girls were born. 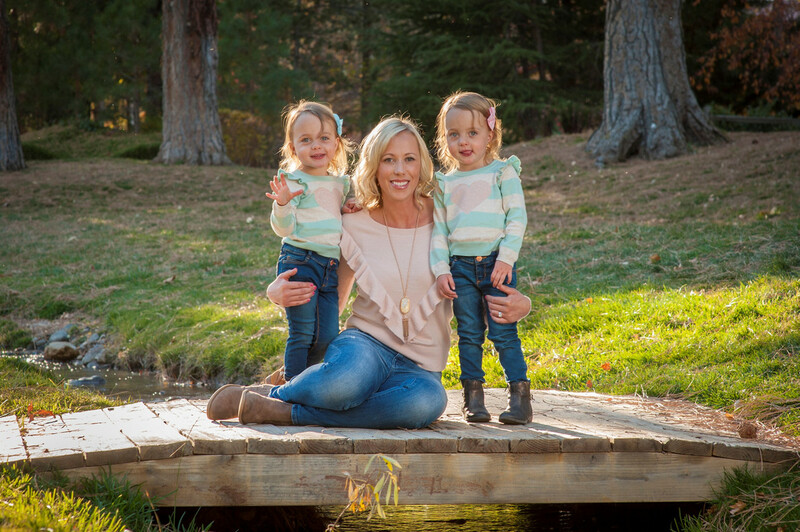 In just a few short days (Saturday), my girls are turning 4 years old. How did that happen? So my LL Bean Duck Boots arrived and I am sooooo happy with them. I caved and bought them as a present to myself and I couldn't be happier. I am also LOVING this holiday season. Sure it is stressful at times and the girls have been acting up lately (hello Sutton), but I love the house all cozy and decorated. I love the traditions that we are sharing with our girls. I love seeing Christmas through my girls eyes and just spending quality time with our families. Well December has been interesting. We started the month off decorating our house, welcoming Giuseppe into our lives again (he's our elf). Rory and I went on a weekend getaway to Phoenix, AZ to watch the Wolf Pack play GCU. We have been checking off items from our bucket list like sending out Christmas cards, making gingerbread houses, crafting and Christmas light looking. We checked off others, but I will save that for another post. Remembering to write 2019 on everything. The struggle is real. And taking down all of our Christmas decorations. Welcoming the new year. Finishing planning my upcoming work trip. Christmas, our Christmas Eve party, the New Year (new beginnings), my work trip. So I am reading The Good Widow, and so far I really like it. I read a lot of it while I was on our weekend getaway, but not as much since then. In my free time, I have been watching all the Christmas movies that I can. As for TV, pretty much anything Christmas. I have watched about 10 Hallmark movies and another 5 on Netflix plus the usual holiday favorites...Christmas Vacation, A Christmas Story, The Santa Clause, Home Alone, The Grinch, etc. I have also been watching Riverdale, Modern Family and Escape to Dannemore. Work clothes, sweaters, jeans and boots since I am cold all of the time. Friday I don't have much planned, but Saturday is the girls birthday and the day is all about them. They are picking a place to go out to breakfast, followed by a trampoline/adventure park, followed by lunch at home and naps, followed by manis and pedis for the girls and I and then a dinner out with all of the family. Then we will do some presents and cake for dessert. My work trip since I am going to two new places that I have never been to. And it is another foreign trip, so we will be having a tasty steak dinner when I get back....courtesy of me. BONUS: WHAT IS YOUR FAVORITE LAST MINUTE GIFT IDEA? Scratch off lottery tickets or a gift card to Sephora/J Crew/Amazon. 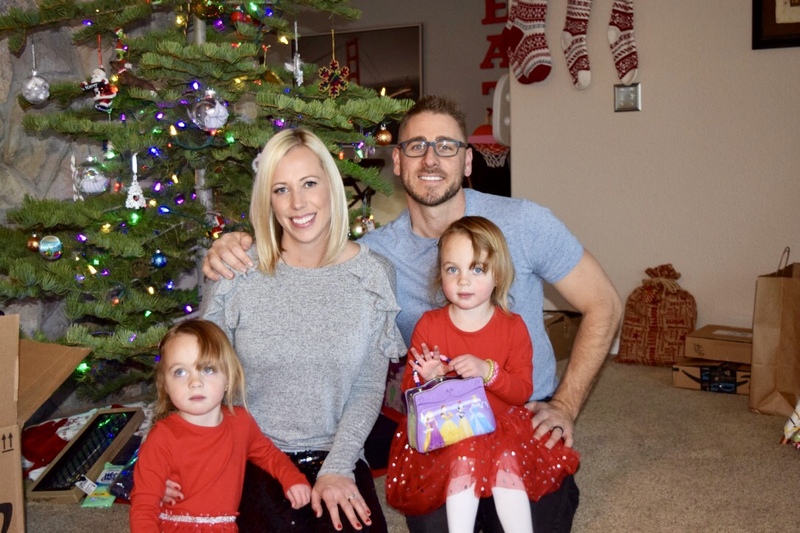 Merry Christmas to you and your precious family, Danielle! I hope the work day goes fast for you and that you enjoy the next few days ahead. So glad I have gotten to know you through the blogging world. Merry Christmas Bri!!! I hope it does too! I hope you have the best time with your family. I have thoroughly enjoyed getting to know you as well!!! 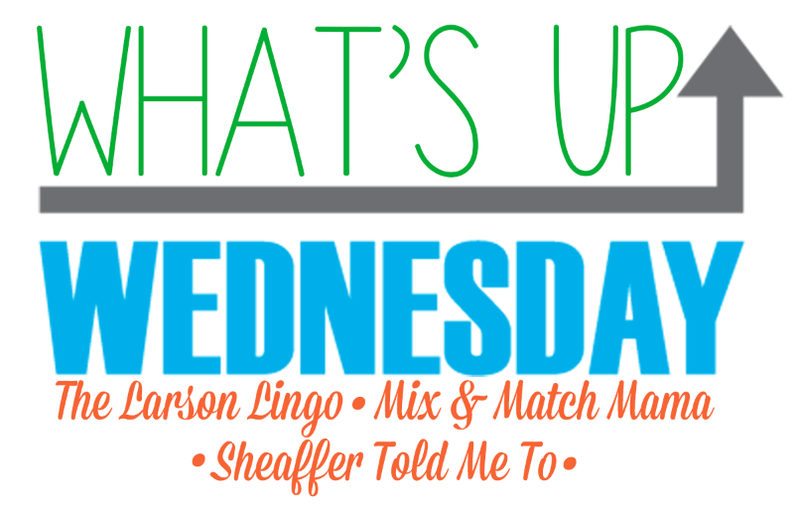 I'm posting my What's Up Wednesday this Wednesday! lol. Have a great Christmas! Hahaha. Have a great Christmas and holiday!